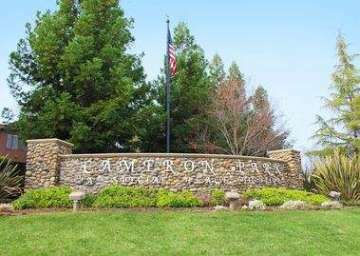 Cameron Park is a warm community of more than 15,000 residents located in El Dorado County. Larry Cameron originally established this area in the 1950’s as a 150-acre cattle ranch. Today, Cameron Park is a rural mix of large ranches, residential, and business properties. Unique to Cameron Park is Aviation acres, homes that border the Cameron Park airport with hangers incorporated into the individual properties. Another great feature of this wonderful community is the Cameron park lake that has an annual July 4th carnival and fireworks. Home prices range from the mid $100,000 up to $1,000,000. Start your home search below and love where you live!